Come celebrate with us! We are excited to share that the Holland Rescue Mission has opened their new vehicle donation center in Holland! 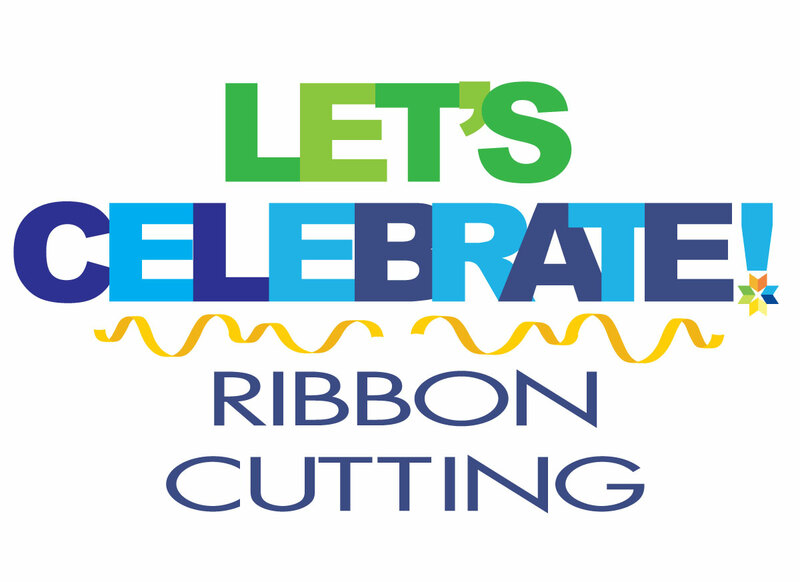 Meet us at 12:00 pm to cut the ribbon and stay after to network and mingle!